If you want to develop native iOS or Mac OS apps, then you need to find the best swift developer. To find the perfect match for your project is a difficult job. Here is the list of some of the best swift companies in UAE. Swift is a new programming language for IOS and OS X application platforms that are developed based on the structure of C and Objective-C, without the constraints of C compatibility. 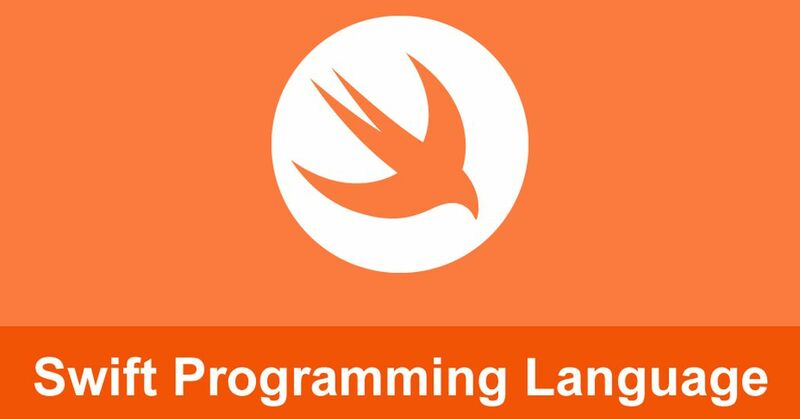 Swift is simple and adopts safe programming patterns and adds modern features of programming to make programming easier, flexible for programmers with better and upgraded features that are provided by other object-oriented programming languages. Swift provides various types of data-types that allow programmers to select the appropriate type for the variable to set its value. Swift is faster than dynamically typed languages because things are more clearly defined. Thus, when the app is running, your machine's resources will not be wasted on checking the definition of something in your code. Please visit the following for the top Swift companies in UAE.